Only one available, ready to be shipped from US. 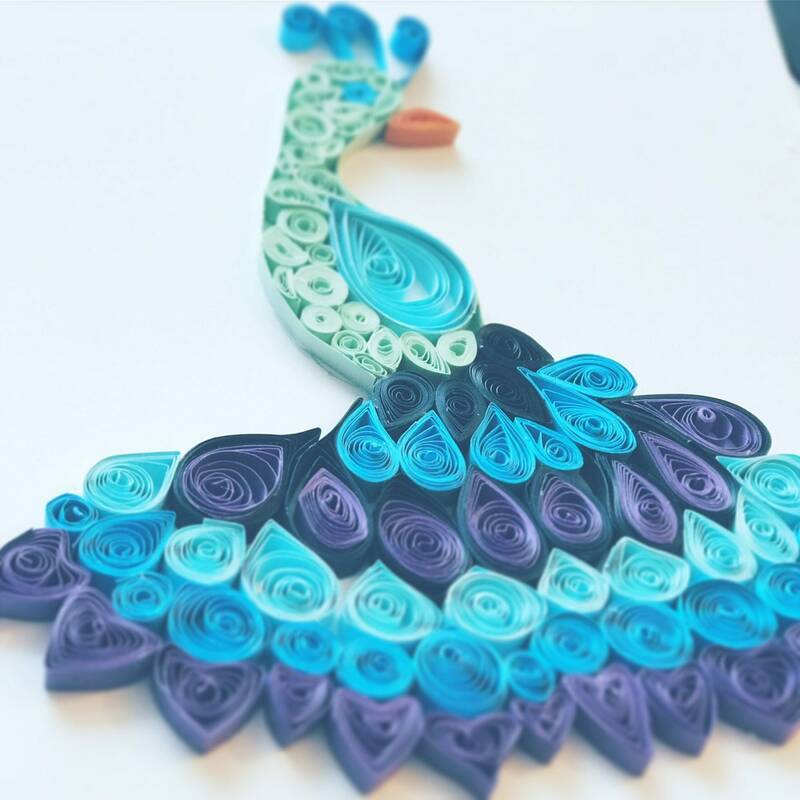 If you want to make unique gift or just to have original artwork for yourself this paper quilling piece is the right one. PLEASE NOTE: Colors may appear slightly different on a screen. The item will be carefully packed in plenty of bubble wrap and put inside a box for extra protection and will be shipped in 1-3 business days. If you like this design but prefer it in another colors please feel free to contact me and I will be more than happy to create special one for you.